Prince is a surprising guy. Sometimes that means the good kind of surprise, like when he gets on Princestagram and reminds us he’s a fan of the “Game. Blouses” bit from Chappelle’s Show, or when he walks back his famously strict control over his internet presence to let a cover of “Creep” slip out. Other items in the Prince Mystery Grab Bag are less pleasant, though, like when he drops a new album on the world, and it turns out to be not so great. (Though this may not actually qualify as a surprise, depending on your opinion of modern-era Prince.) 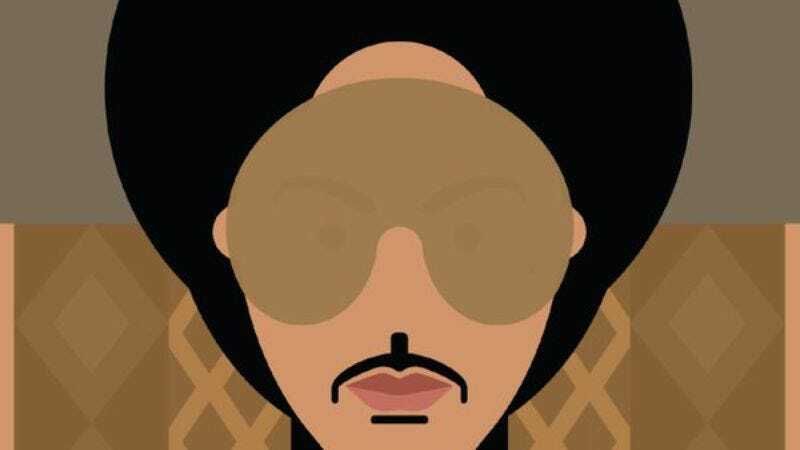 It remains to be seen, then, what sort of Prince surprise we’re getting today, as The Artist Currently Known As Himself releases a new album, HITNRUN Phase Two, on the world without even a hint of advance warning. The least surprising thing about the new album is its distribution model; the Purple Minnesotan has doubled down on his support for Tidal, releasing exclusively through the online streamer and encouraging listeners to purchase HITNRUN Phase Two through the Tidal storefront. That’s in keeping with his previous support for the service—the only place online where the vast majority of Prince’s catalogue can be streamed—not to mention his recent, Rowan Atkinson-branded reminder that Tidal is “DA BANG” (DA BANG! DA BANG!) on Twitter.